Moving York Van Hire | Save 10% when booking online! Thanks for visiting Moving York Van Hire. 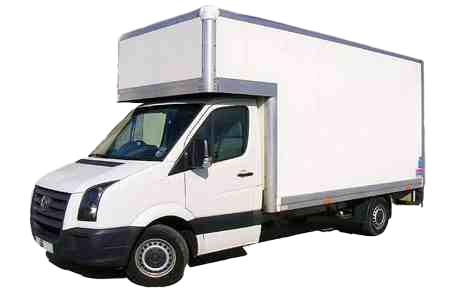 We are a Self-Drive Van Hire and Removals company based in York – North Yorkshire, UK. We offer services that include Luton Box Van Hire (with Tail Lift), Transit Van Hire, Mini Bus Hire, Removals and Storage Services, and we also provide Bouncy Castle Hire too. We cover in and around the York area as well as providing a service Nationally and Internationally too. Our services are available 24 hours a day, 7 days a week and we cater for all kinds of situations both residential and commercial including single item moves, house moves, student moves, office moves and commercial and domestic clearance and disposals. For van hire we have a local pick up and drop off point at YO31 9LN. If you would like to find out more or would like to obtain a free no-obligation quote please contact us. PRICE MATCH: We’ll beat any genuine quote in York!